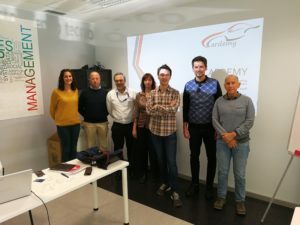 On 17Th of October, Cardemy partners team’s met in Zaragoza for the last meeting of Cardemy project. 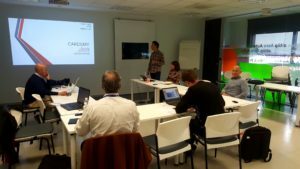 This meeting has enabled to finalize the project : The consortium has decided to launch the platform « CARDEMY – TRAINING FOR INDUSTRY 4.0 » the 29th October. The partners spoke about results and thought about use and valuation of this work and about next steps : dissemination of Cardemy training platform, organization of communication events.